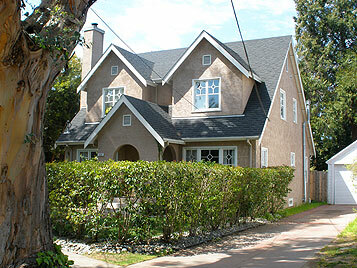 This Burlingame home has had a first floor remodel and an entirely new second floor. The use of dormers helped to negate second floor massing which has four bedrooms for their growing family. The rear has two identical dormers.